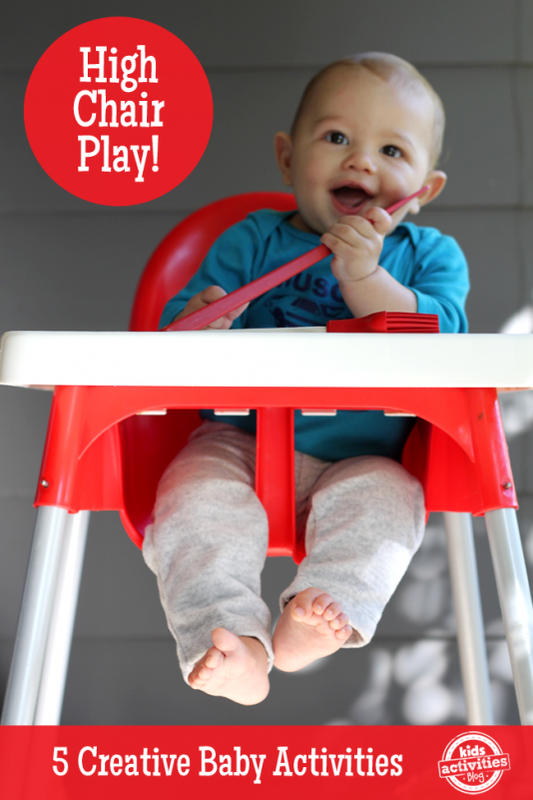 These fun and simple baby games happen in the highchair, which help you while you are busy and want to keep the baby next to you safely. At Home activity, Less than 5 minutes. 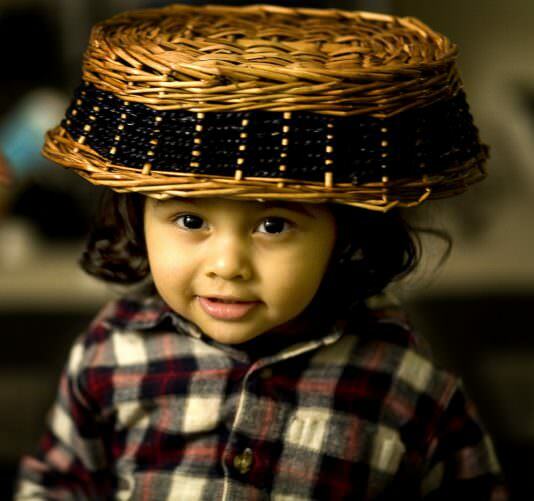 Suitable from 8 months to 18 months old. Best with just a single child, Parent participation not necesary. This simple trick helps to make the same old toys or teethers fun again! At Home activity, 5 to 15 minutes. Suitable from 5 months to 20 months old. Best with just a single child, Parent participation not necesary. 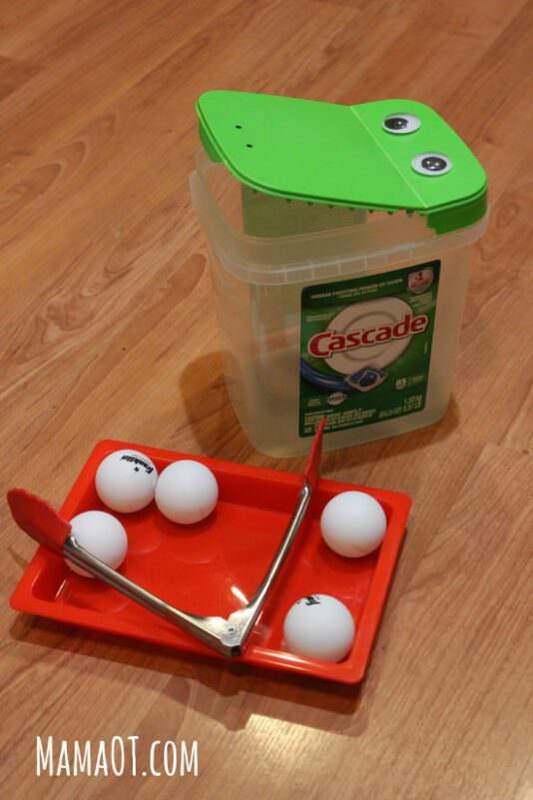 Creative idea to use Mr. Crocodile to work on fine motor skills. At Home activity, 15 to 30 minutes. Suitable from 6 months to two years old. Best with just a single child, Parent participation required. 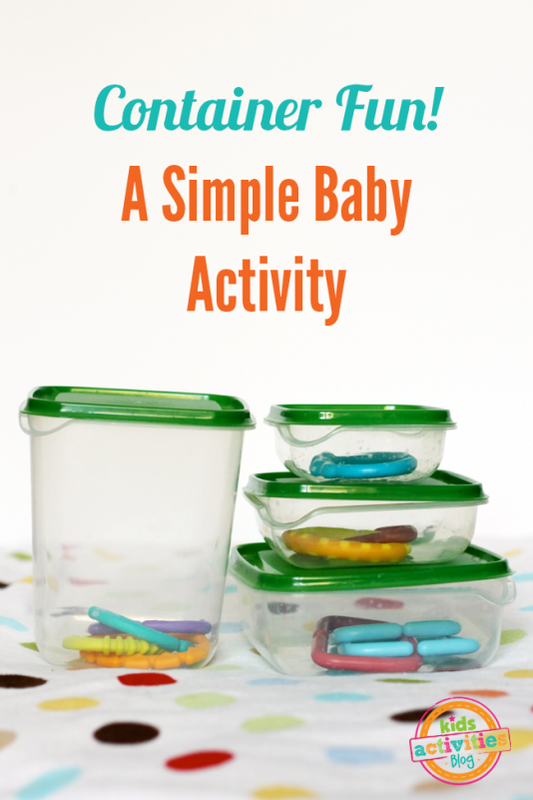 All about your baby’s ability to voluntarily put things in containers. The 12 controlled release development milestones and lots of fun easy activities.